Canada’s annual Contemporary Italian Film Festival recently showed a riveting film that has earned success in Italy and abroad. 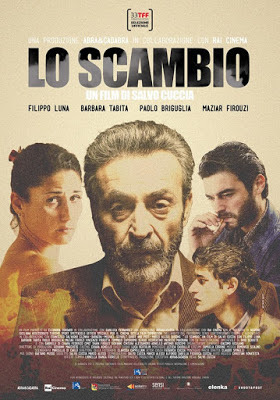 Inspired by true events, Salvo Cuccia’s Lo Scambio takes place in Palermo during the mid-90s when violent organized crime was at its peak. The film centers on a husband and wife in their mid-40s. He is a police commissioner consumed by his work and she longs for a child, becoming obsessed with the story of a boy who was kidnapped by the mafia in retaliation for his father becoming an informant. 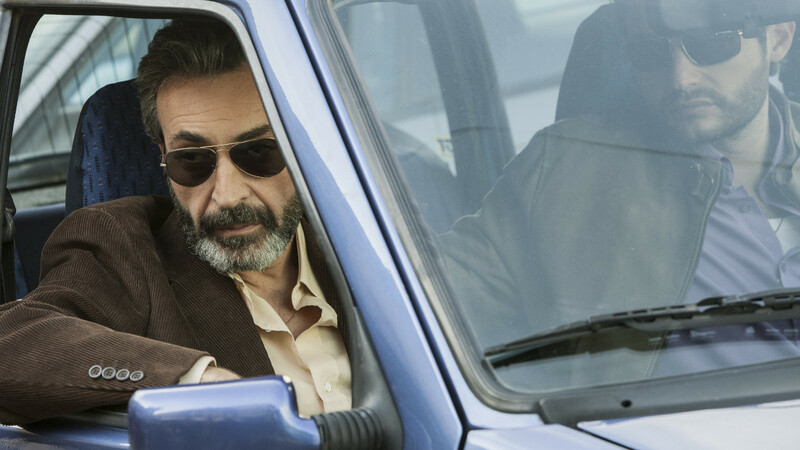 Cuccia presents the story of the commissioner’s work and the never-ending, lonely days of his wife in parallel sequences of delusion and stark reality. 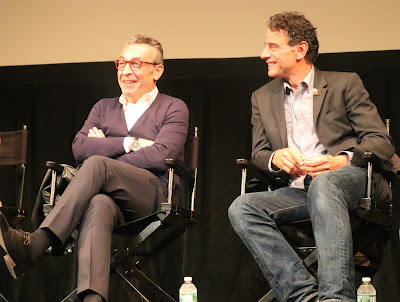 Cuccia said of this surreal style, “I wanted to make a movie about a crime that really happened, but that was more than just the account of a news report of the time. I was interested in exploring the nature of the characters and the situations in order to bring out a drama that stood on its own feet, above and beyond the actual facts, since the starting elements were very strong and the cause and effect relationships were evident. 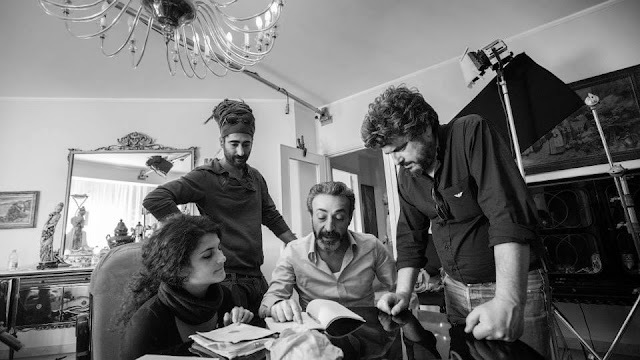 I also wanted to go in the direction of a dark story, in which the appearances reveal cracks that become increasingly evident in a game of disclosures.” The cast includes Filippo Luna, Barbara Tabita, Paolo Briguglia and Maziar Firouzi. The screenplay was co-written by Salvo Cuccia, his daughter Federica Cuccia and Marco Alessi. 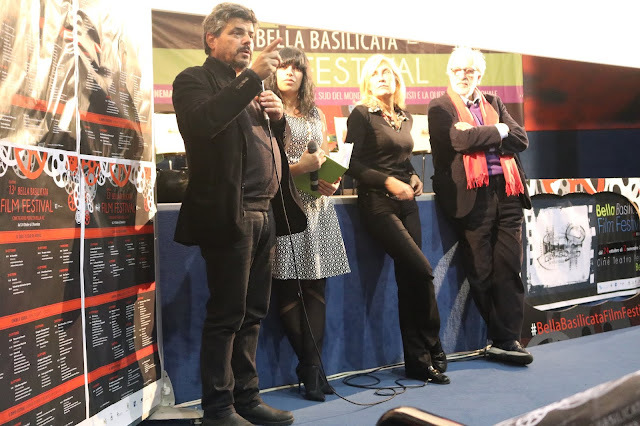 Il commissario del film Lo Scambio, è un uomo paranoico e disturbato, è il male, è affascinante da prenderti con lo sguardo e poi sgozzarti con le sue stesse mani, mentre continua a fissarti negli occhi. È un uomo come tanti, è un insospettabile che nasconde orribili segreti. 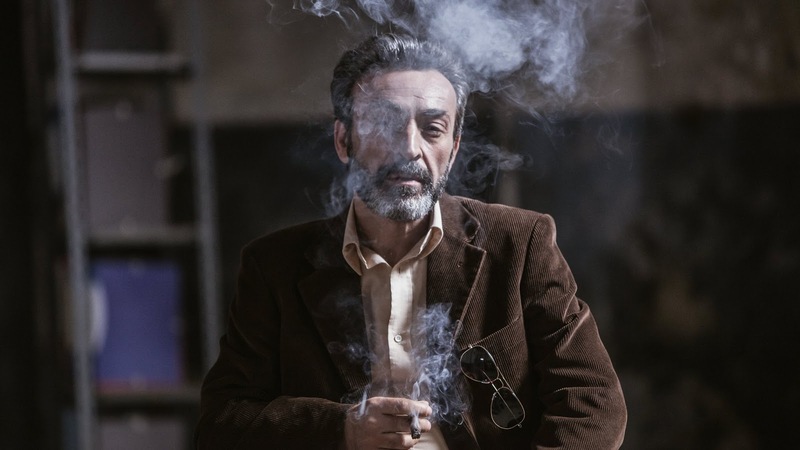 Il film è tratto da una storia vera e una storia di mafia, ma il nostro sguardo verso i personaggi e la storia stessa è stato piu psicologico che realistico.